What better gift to convey the message of love than one of great hair? The luxury of time to relax, enjoy a pamper and feel fabulous. Here at Cutting Club, Cleethorpes, we’ve put together some Valentines Hair Gift Ideas for your beau that will leave them feeling truly cherished. The gift of time is one rarely appreciated. But if your loved one is one of life’s busy bees, there is nothing like a trip to the salon to make them stop, relax and chill. If booking an appointment isn’t your thing, why not treat your significant other to a gift card? It really is a no brainer gift, it’s a gift you simply can’t get wrong. With a gift card, the recipient can decide what and when. Whether it’s a full hair make over, a relaxing treatment, or some luxurious products from our salon exclusive ranges, they are likely to pick up exactly what they want with a gift card. And what’s more is that we have a special Valentines offer. If you know exactly what your partner regularly buys in terms of hair care why not jot it down and come into the salon. The team are here to help you out and advise when it comes to purchasing hair care products. With ranges from Paul Mitchell, Redken, Davines and Schwarzkopf we have you covered. We also stock gift sets, electricals, brushes and more. 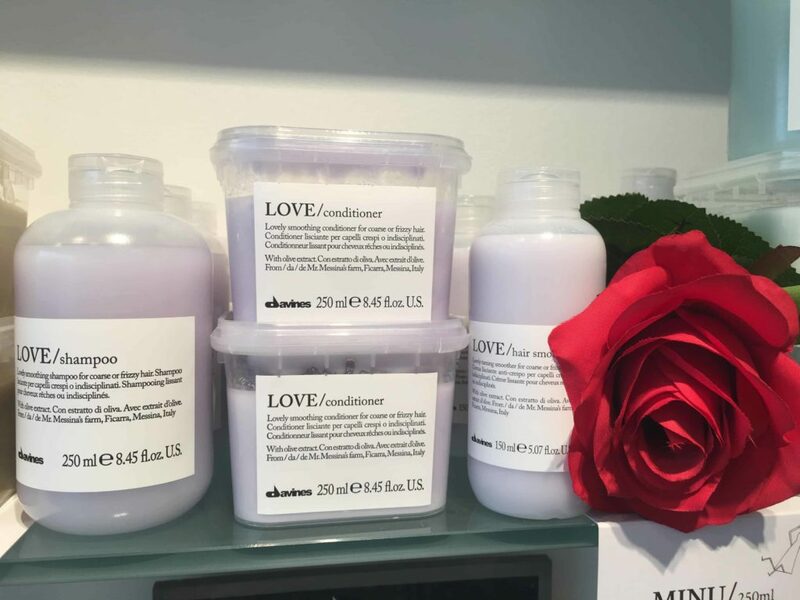 The aptly named Love range from Davines is great for those with thick, course or frizzy hair and would make a lovely gift for your other half. And don’t forget to add some pizazz to your gifting. A hand written card keeps it simple but meaningful. Flowers add the romantic touch, or why not try a treasure hunt? Leave clues for your loved one to find gifts along the way! 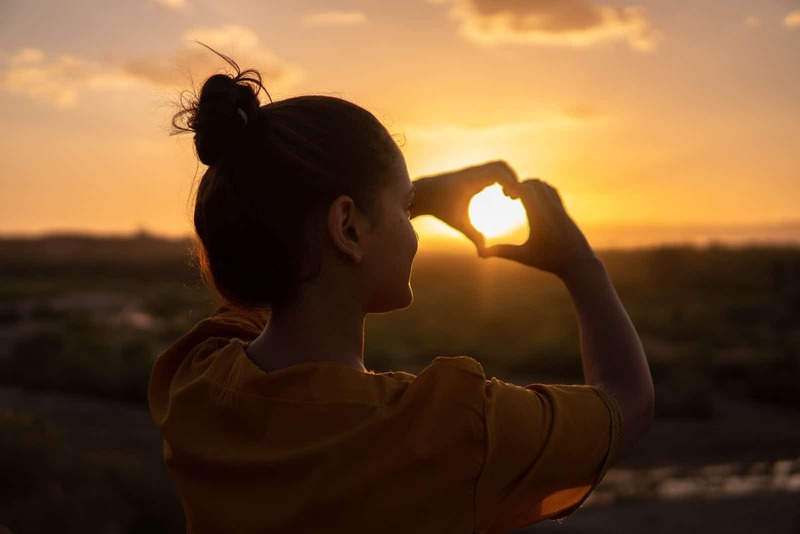 A gift is gorgeous, but how you give that gift can mean just as much!